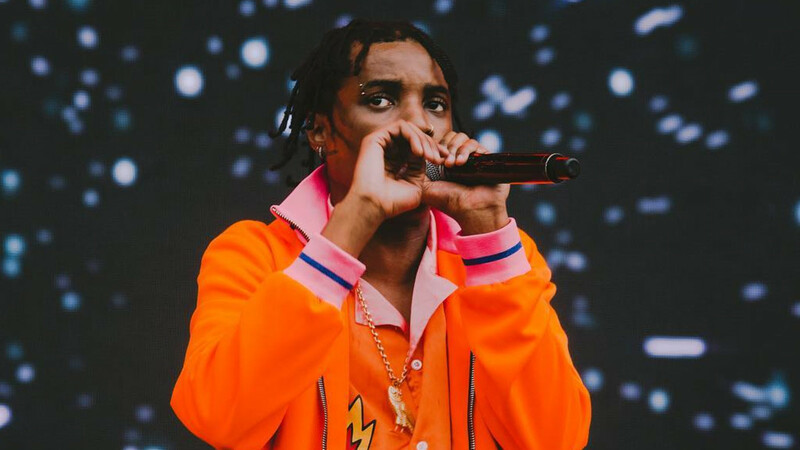 Roy Woods is about to release his new project, Waking at Dawn. 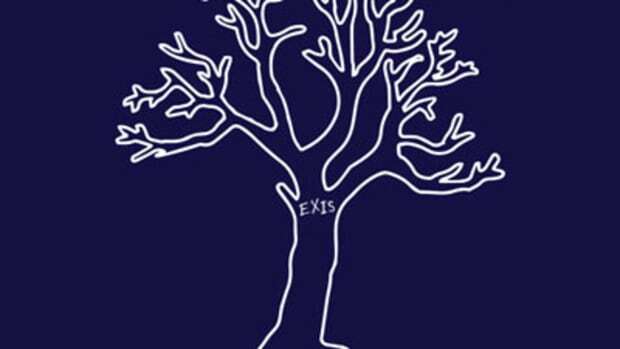 11 months ago the Brampton, Ontario native announced his signing to Drake&apos;s OVO Sound label and promptly debuted his first project, Exis. The people were talking and Woods and his label were quick to answer the bell. 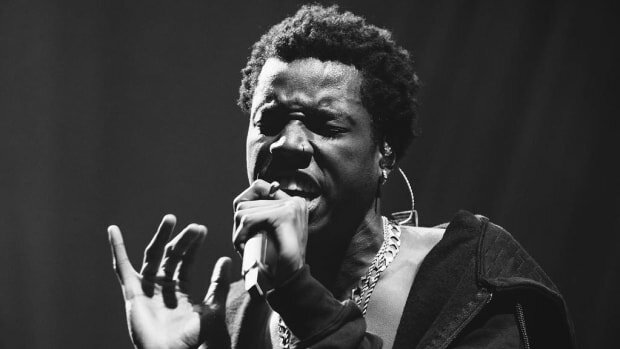 The six-track EP, which included a guest verse from his label boss on standout selection "Drama," was a short and sweet affair that gave existing fans of the singer/rapper something to be excited about and prospective fans something to talk about. 84 million streams on SoundCloud and another 36 million on Spotify later, it&apos;s clear Woods&apos; talent, along with that Drake co-sign, has put him in an enviable spot. If you think those numbers are more about Drake than Woods, however, I&apos;d urge you to take a closer look. 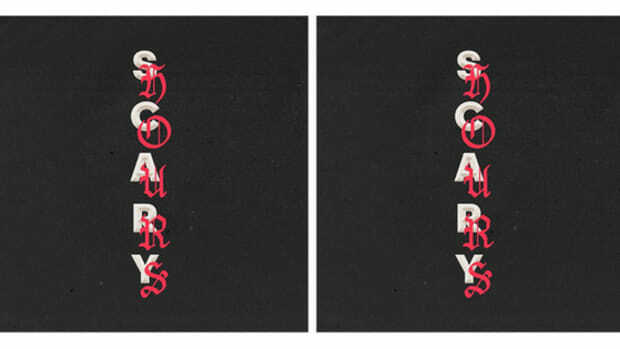 Both Majid Jordan (Majid Jordan) and dvsn (Sept. 5th), Woods&apos; labelmates on OVO Sound, have released an album in 2016, the former boasting a Drizzy guest spot, but neither act has been able to generate and sustain a palpable buzz post-release. 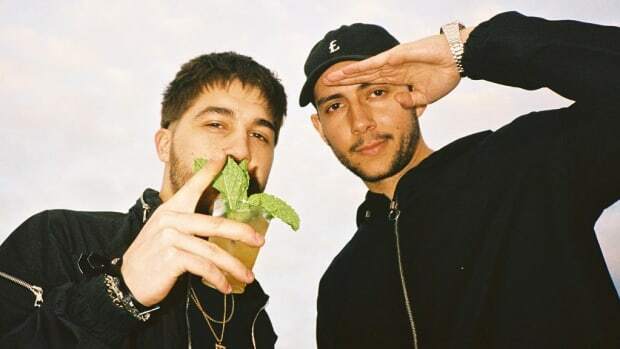 Majid Jordan was hurt by the release of a Drake-assisted lead single ("My Love") that waited two months for its visual accompaniment and a whopping seven months before landing on digital store shelves and streaming services as a part of a full body of work. 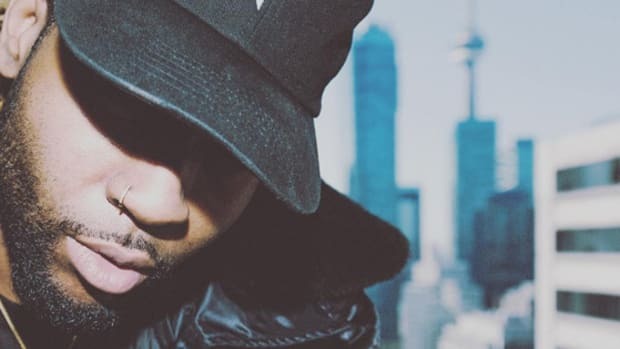 Meanwhile, dvsn, who crafted one of the best R&B albums of 2016 not named Malibu, saw their album bomb after it&apos;s release inexplicably came just weeks after their March reveal at SXSW and less than a month before Drake released Views in late April. Combined both albums have generated less than 60 million streams on Spotify, which is the only streaming service that houses both releases and where the data is made public. With Views already out, and seemingly breaking new records on a weekly basis, Woods will actually, strangely benefit from dropping his project in Drake&apos;s shadow. Whereas MJ and dvsn failed to receive a full-on marketing and promotional push, likely because Drake and company were solely focused on finishing Views, Woods has no album release in front of him to stop the momentum of a strong initial roll out. 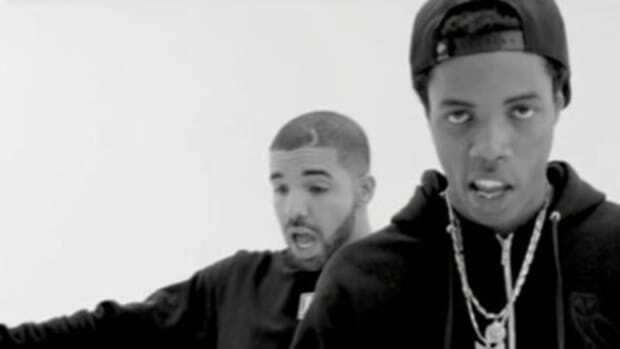 Aside from shooting and releasing a video for hit single "One Dance," the number one non-Drake priority of the label is currently and squarely Woods. 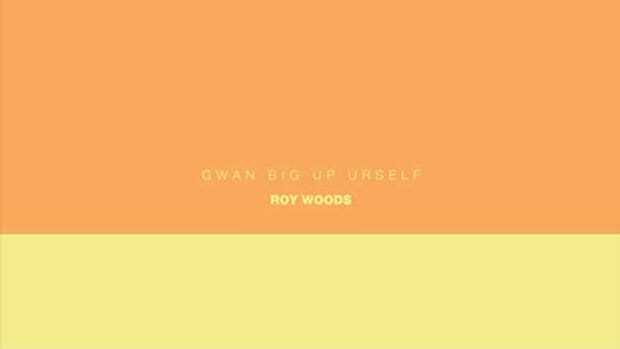 Both pre-release singles, "How I Feel" and "Gwan Big Up Urself," have been met by a lukewarm response, but individually each serves as a shining example of what separates Woods from his singing labelmates. "How I Feel" is simultaneously melodic and full of attitude, a powerful easy listening experience if there ever was one. The aggressiveness with which Woods ends each line, "Right now, right now, right nowwww," is infectious. It&apos;s counterpart "Gwan Big Up Urself," a song that co-producers Krs and Francis Got Heat confirmed with DJBooth was recorded over a year ago, is a catchy, Caribbean-tinged delight, the perfect summertime record. Drake has seen smashing success this year using an island-influenced soundscape on the aforementioned "One Dance" and "Controlla," perhaps inspired by a song or two sitting on his studio hard drive, but Woods&apos; vocal tone is actually better suited for this approach and comes across as more authentic. 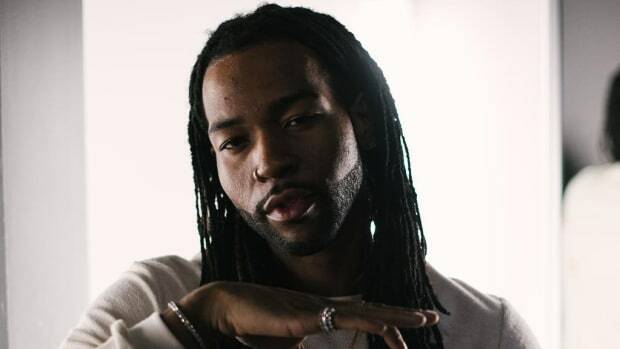 Though PartyNextDoor has seen moderate success as a solo artist under the OVO Sound umbrella, Woods is undeniably the act that has the most potential and the brightest future. Thanks to a more favorable release date, less internal competition and a clear runway ahead, that potential could soon be met. Dawn arrives this Friday, July 1.